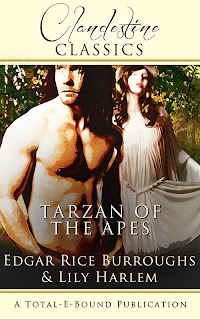 Wendi Zwaduk - Romance to make your heart race: Book Blitz with Lily Harlem and Tarzan!! Thanks so much for inviting me over today as your guest, Wendi. 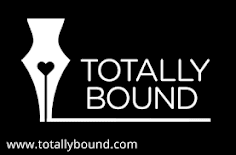 I’m really excited because as part of Total-E-Bound’s Clandestine Classic range. I’ve teamed up with Edgar Rice Burroughs and added steamy jungle scenes to TARZAN OF THE APES. This is only one of several classics brought to life by various Total-E-Bound authors and inserts the sexiness that readers previously had to use their imagination for. 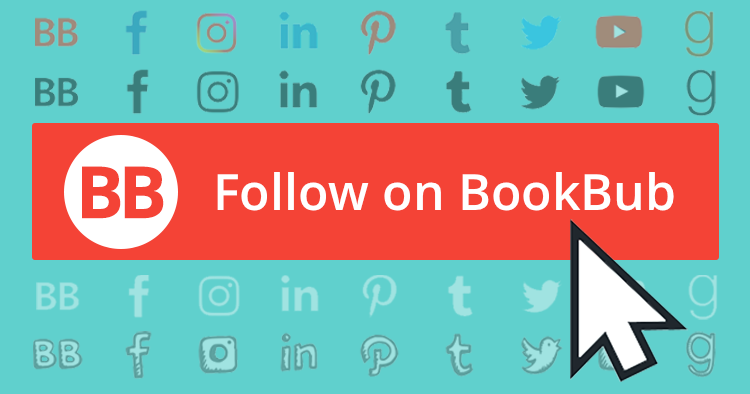 Click here to visit Lily's Blog! You're very welcome Lily! :-) Always glad to have you here!